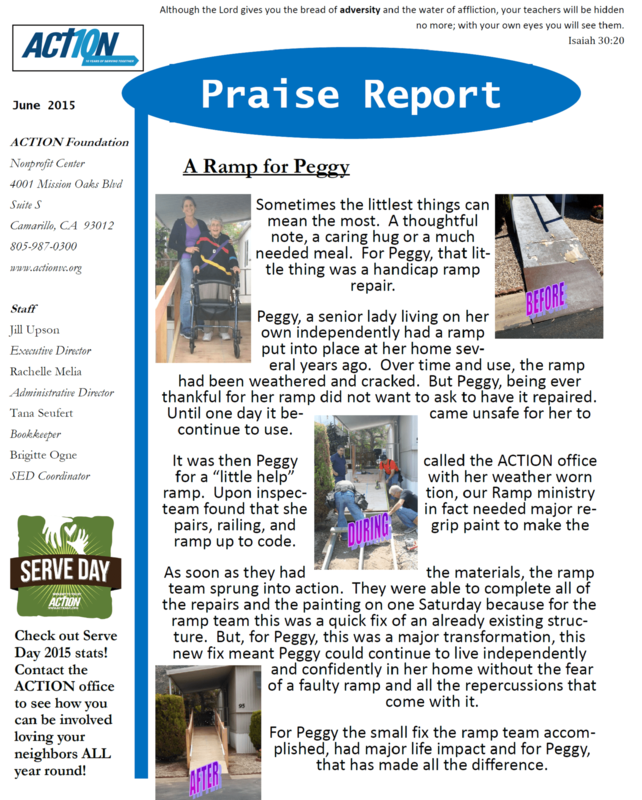 The Loaves and Fishes ministry at St. Jude’s Catholic Community was privileged to take part in ACTION’s Serve Day on June 6. 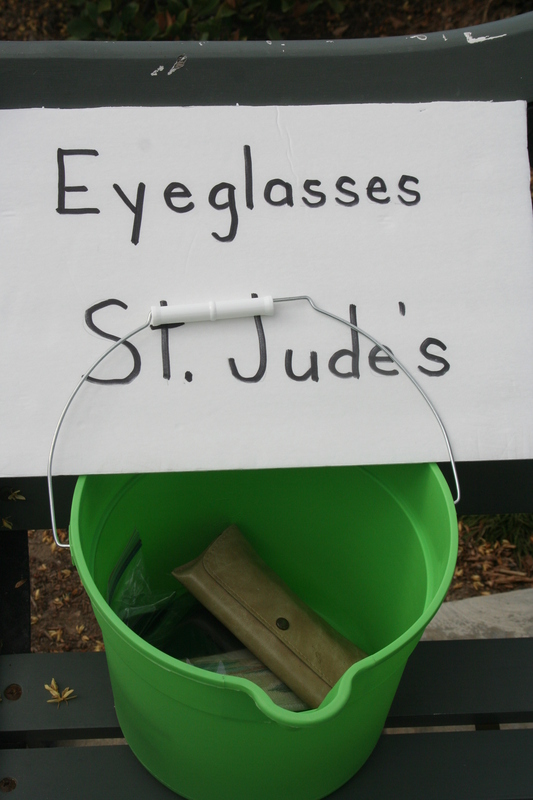 Our Eye to Eye ministry (collecting used eyeglasses for those in need) had volunteers at Kick-Off locations to pick up eyeglasses which participants had collected at their churches. We were delighted to receive 568 pair of eyeglasses (429 of them new reading glasses!) and 21 magnifying glasses and mirrors. We understand more donations are still coming in! The used eyewear will be given to the Moorpark Lions Club who has them refitted for citizens who would otherwise be without. The new reading glasses will be donated to service agencies assisting local homeless or very low-income residents. 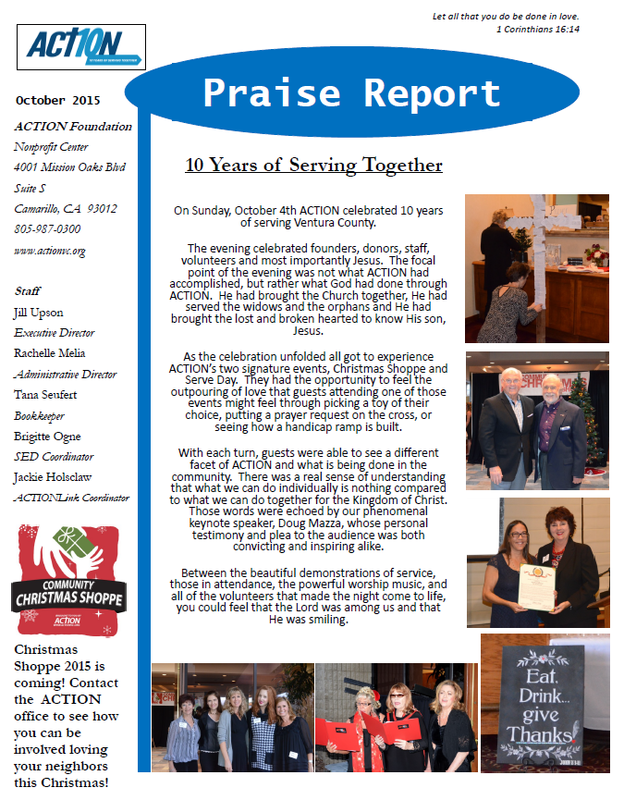 We are so grateful for the time and effort you gave to help us in the ministry. 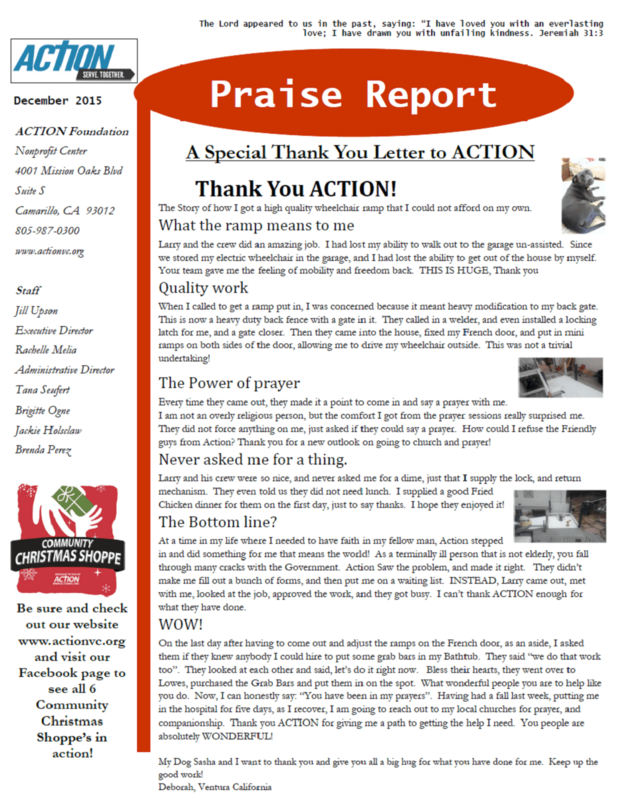 It is with joy that we facilitate your generosity. Please feel free to drop eyeglasses at St. Jude’s in Westlake. We will happily pass them on with our regular collections. Thank you from the bottom of our hearts. We look forward to working with you again next Serve Day.